Our three favorite varieties of Basil. Order Basils here under the botanic name Ocimum or click on their name below. Sign up to be notified of sales events and new arrivals. Basil recipes that prove basil is good for more than just pesto! 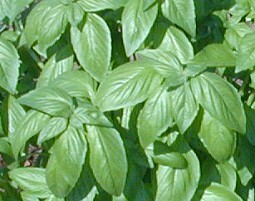 And recipes that show more than just basil can be used to make pesto!